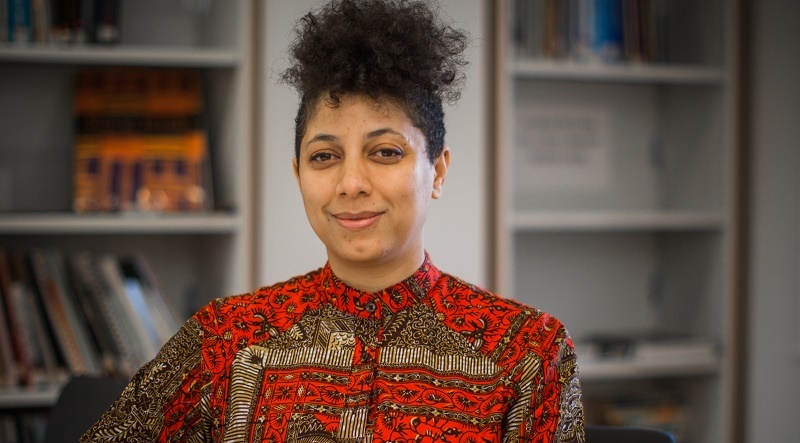 Black Cultural Archives (BCA) has appointed Arike Oke as its new Managing Director. Her role will be to drive BCA’s mission to use its unique collection to promote the teaching, learning and understanding of African and Caribbean people’s history and heritage in Britain, as well as leading the strategic development of BCA, delivering against a Business Plan and fundraising strategy for the long-term sustainability for the organisation. Founded in 1981, BCA is the first of its kind and its unique collection includes rare historical documents, photographs, ephemera, oral history testimonies and an eclectic range of objects dating from the second century to the present day.